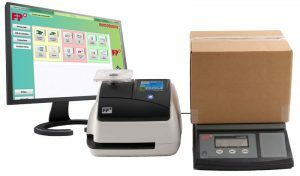 Save 20c Per Parcel & calculate parcel costs easily with a Postage Meter. 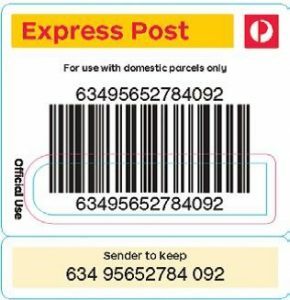 You save around 20c per Parcel Costs because Australia Post will rebate 2.5% of all postage spent through a Postage Meter. eg. Parcel cost $10.00 = Rebate 25c. 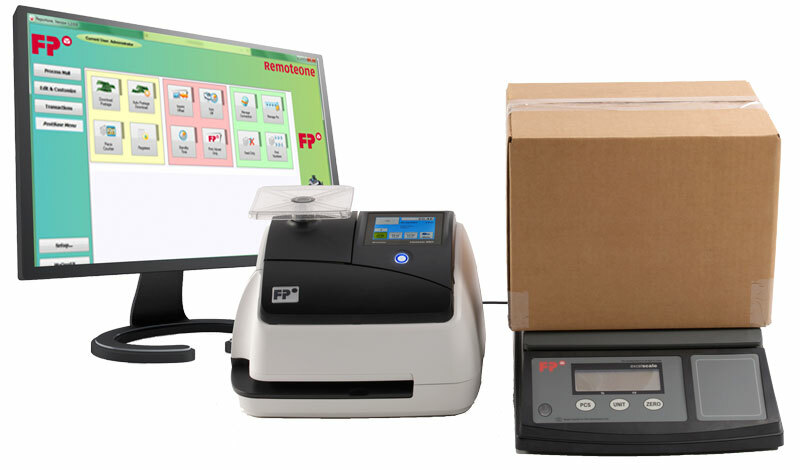 A Postage Meter will calculate Parcel Costs for any item you’re sending, and print the postage. 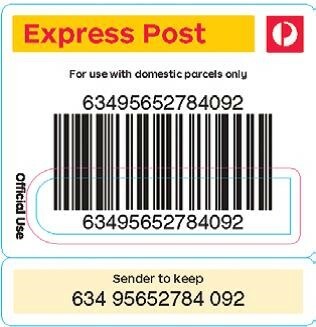 Get FREE Tracking Labels from your local Australia Post business center. Select either ‘Express Post’ or ‘Parcel Post’ on your Postage Meter. Print & attach the correct Postage and Tracking Label. 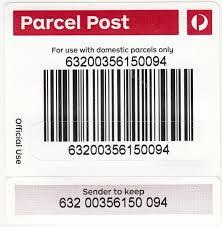 Place the Parcel into either an Express Post or Red Letter Box. Sending Parcels and saving money is easy with a Postage Meter.